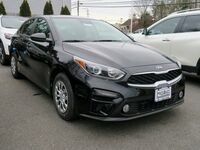 The 2019 Kia Forte is a vehicle that does more than just deliver an exceptional driving experience, it also brakes the rules and aims to impress! 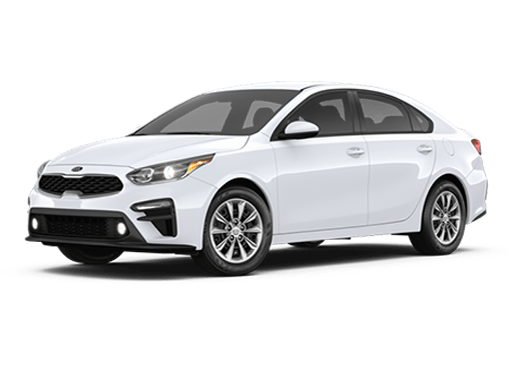 A compact sedan that has a lot to offer for its price, the new Kia Forte has comfort and efficiency in every detail, and this shows when it compares to the competition! 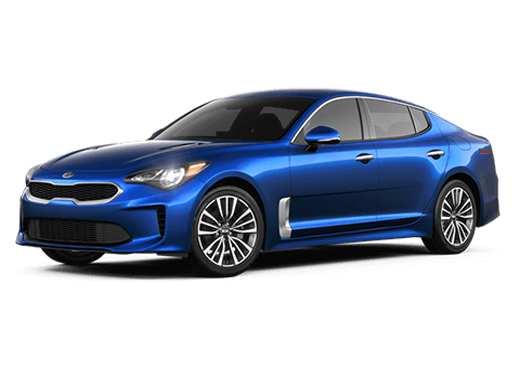 Not only that, but the new Kia Forte also offers amazing safety systems as standard features, that some of the competition doesn’t even offer. 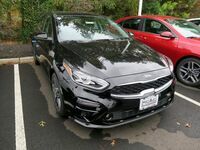 One example of the competitors the 2019 Kia Forte faces is the 2019 Nissan Sentra. 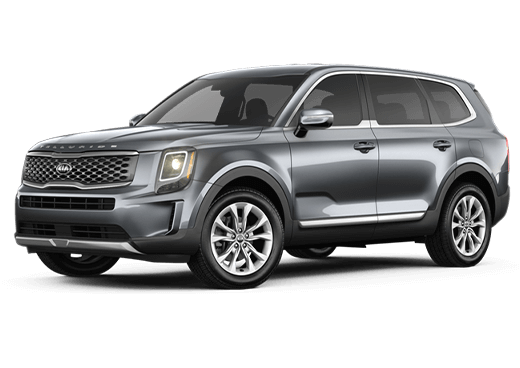 Comparing these two vehicles can be difficult, especially in terms of their features and systems, and even more so if you’re not a vehicle expert. 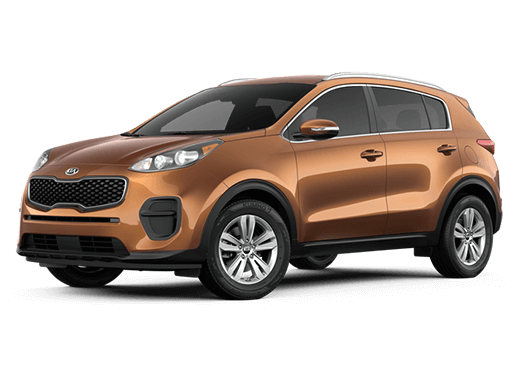 Thankfully, when it comes to comparing models and their features, no matter the brand, we at Matt Blatt Kia are experts! We’ve done the research on these two models and what they offer, so look at the table below to see how they compare! 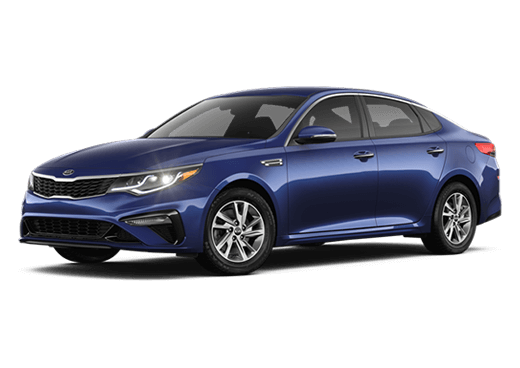 The 2019 Kia Forte, as you can see, has a lot to offer compared to its competition. It's cheaper, $100 cheaper than the 2019 Nissan Sentra, and it offers a greater highway fuel economy. 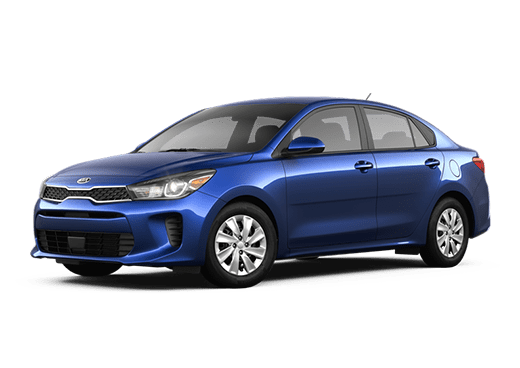 This means that you save money up front and over time with the new Kia Forte. 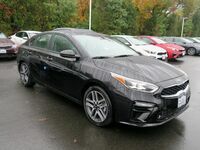 Additionally, the new Kia Forte also features a standard lane-departure warning system compared to the 2019 Nissan Sentra, which doesn’t offer that system at all. 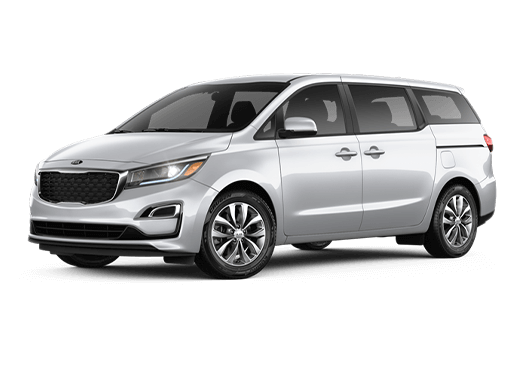 The new 2019 Kia Forte also features a satellite radio integration system, which the new 2019 Nissan Sentra does not appear to offer. This just sweetens the deal overall, giving a great driving experience that can’t be beaten! 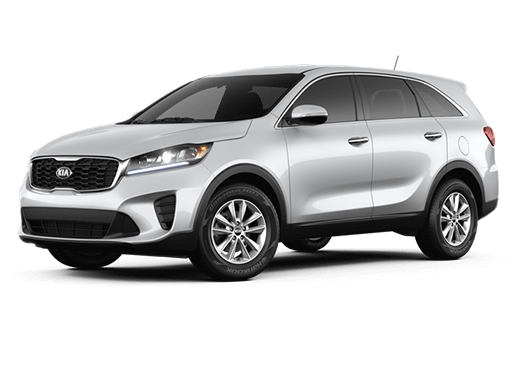 Contact us at Matt Blatt Kia today to learn more about what this amazing vehicle has to offer you!